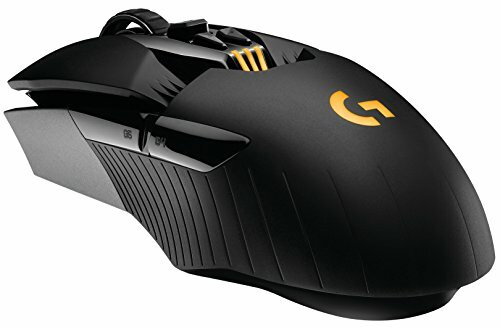 I use this for casual gaming and for work with medical imaging, virtual machines, and artificial intelligence medical image modeling. The CPU is overclocked to 4.5 GHz on all 18 cores using 1.1250 volts for temperature reasons. I might be able to lower the voltage a little further, but temps never get above 85 under 100 percent load and the system is stable, so there's not much point. I'm waiting for my replacement set of 64 GB DDR4 to bring the total RAM to 128 GB. One of my packs had a back stick, so only four are installed right now. The small screen is a GeeekPi 5 inch screen for monitoring temps and voltage. I’m waiting on an acrylic mount, and then I’ll be permanently mounting it inside the case. The cable management needs work, but that isn't likely to change anytime soon. UPDATE 7/22/2018: Successfully got a 4.6 GHz all core overclock running with stable framerates on 3DMark - http://www.3dmark.com/tsst/179157. Your wallet must've commited suicide. if he's doing work that involves "... medical imaging, virtual machines, and artificial intelligence medical image modeling." It sucked going through it, but two master's degrees and four years of medical school does pay off eventually. "And yes, I know I could have used Threadripper"
you are an intel fanboy? Check out my completed builds. My main build's a Ryzen system. :P I'd hardly consider myself an Intel fanboy. Come to think of it, I'm not really a fanboy of anyone. I just like the best company that offers the best price/performance ratio. That's just been AMD and NVIDIA the last year or so. Unreal. That must be some serious work to justify this. Nice build though! This things insane, is it tax deductible? Nope. XMP mode will allow you to use it at full speed. Is XMP mode any extra strain though? Will it run a lot hotter? 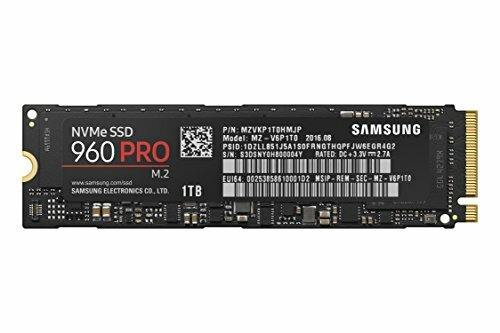 I'm making RAM decisions now, for a similar build to yours with the same board, same GPU and i9 7960. Just wondering if I should stick to 3200, or go higher as you did. No real strain that I can see, but I also notice little to no difference with 3466 v 3200. A 1200W should work, but a 1500 will be better for future expansion. Thanks, I've been agonizing over the same question! Keep going back and forth between 1200 and 1500, wondering if i went 1500 that I might sacrifice efficiency. Still figuring it out! Please post some benchmarks, this is the most powerful CPU I have ever seen on PCPP! Good job! I posted some benchmarks in the images for you. Realistically, the numbers would probably be a little higher, but I have some software running in the background. That's one powerful PC you built and it actually sounds like you'll be utilizing all of those cores and whatnot with what you are doing, but I do have one burning question....How in the name of everything holy does one justify $1600 on RAM??? I understand you have and probably need a lot for what you will be doing, but the Dominators, while nice, are seriously expensive for what you get, not to mention, $1600 for RAM! Now please, don't be offended, I am jealous of the incredibly powerful system that you have built, I personally just have a hard time justifying something like that. I use a RAM drive for modeling, so it’s just convenient to have a lot. Question any particular reason for going with the Rampage instead of the PRIME X299-DELUXE or TUF X299 MARK 2, or one of the few other x299 motherboards? Asus has a good reputation, and they tend to put everything into their Extreme boards. In this case, it was 10G Ethernet onboard which saves a PCIe slot for future use. How did you get that motherboard? It doesn't seem to be in stock anywhere (even at B&H it says "Preorder"). I pre-ordered on Amazon when it was first available and got it late September. I started assembling my build using this board yesterday, but had to stop due to not being able to mount my Kraken x62 AIO, which you appear to also be using. 3 of the 4 holes needed in order to mount the back plate are filled in on my MB, so I can't push the screws through to the BP. Did you hit this same problem? Hey there, is your 7980xe delidded? No. I can hit 4.5 GHz on all cores with decent temps without delidding. That’s good enough for me. Now that the Titan V is out, do you plan on replacing your 1080tis with one? I’m not convinced the performance is worth $3000. I’ll wait for the technology to mature more first. The SLI setup I have now is doing the job pretty well. Did you delid your 7980XE and use liquid metal?? No. I have a stable, all core overclock to 4.5 GHz without delidding. I’m happy with this. Just wanted to ask a quick question. I am also running the 7980XE on a Kraken X62 but get bad temps at an overclock of 3.8GHz over 85C. How do you manage to get 4.5GHz and running mid 85s max? I can only think there's something wrong with my Kraken because this is the second 7980XE i've gone through after going through an exchange. Don’t just overclock it. You’ll run into thermal limits. Instead, you also need to lower the core voltage. For me, an offset if -0.07 worked for an all-core of 4.5.
thanks so much for your quick reply! I will look into that! Nice build! I´m thinking about getting a 7980XE as well for my work. I´m curious about your Cinebench score of 4109cb - Was this at 4.5 GHz? I find it quite low compared to trend results at HWBOT, it should be on the 4400-4500 range. I ran that after I first built the system, and I think I had some things running in the background so that probably lowered the score. I haven’t really run it since for comparison. Any issues with the Pioneer BDR-211UBK optical drive? Nope, other than I never use it. I used it once to rip a DVD and have not touched it since. The RAM you have is the CMD64GX4M4B3466C16. 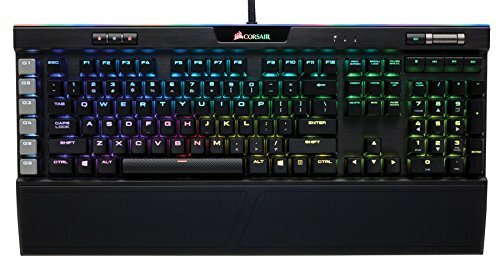 Under amazon description and corsair website it says its compatible with Intel 100 Series. There are other 4 x 16 gb sticks I think running at 3200 that show it's compatible with x99 or x299 Intel series. So, my question is that have you had any compatibility issues with your current RAM sticks with your Asus Rampage VI Extreme x299 MOBD? 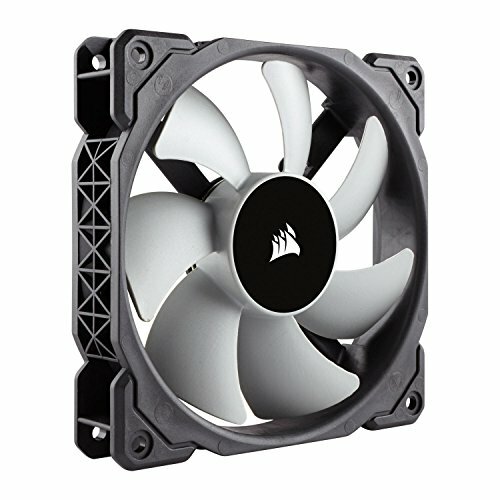 Any BIOS issues or overclocking. 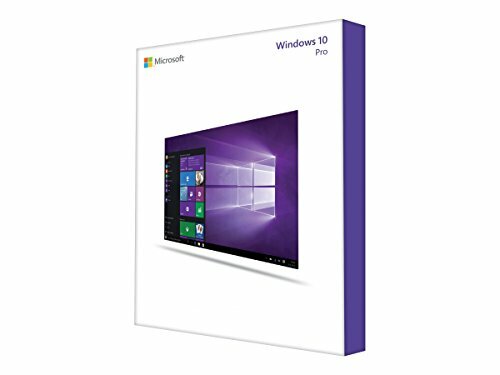 Does the drivers install all fine? 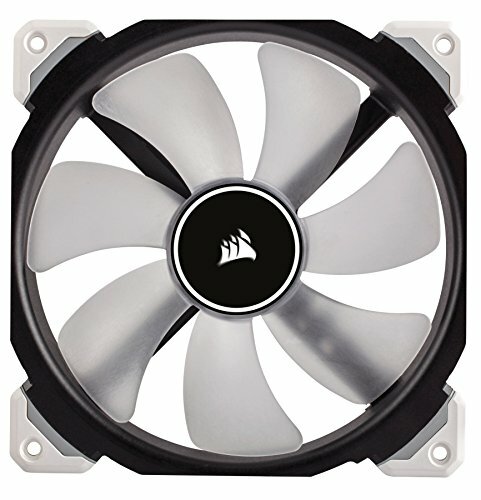 The Corsair website has the 4 sticks you installed as only compatible with intel 100 series. I just want to make sure that's not 100% true and it can be used with other MOBDs including the one you're using. Asus has it listed as compatible in their motherboard manual, though in a 64 GB configuration. My 128 GB is not technically supported, but I have had no issues with it. "casual gaming" dude I wish I had 8 and a half thousand dollars to spend on a "casual gaming" rig. Can I have your job...please? Damn, cable management must have been hard af. Also, no hdd? 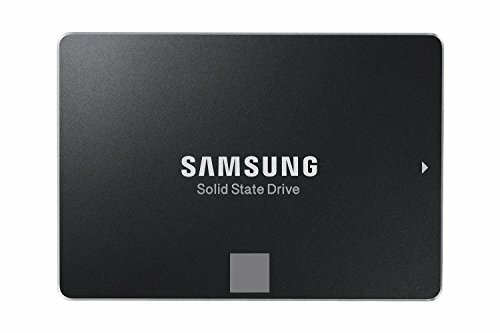 I know 2 tb of ssd is good enough, but maybe a 3 or 4tb hdd? Idk, that's your choice to make. Nice build! I use a QNAP TS-453A with four 8 TB drives in a RAID-5 for my primary storage. Work files also get backed up to a 8 TB Synology DS916+ in RAID-5. I’ve built several computers and cable management is one thing I’ve never managed to really get good at. My systems usually look like a mess inside. Picture # 3, theres a macbook. How dare you. Lol, there’s also a Xbox One S and a PS4. I don’t discriminate. Xbox one S and PS4 are fine since most people have it for the exclusive games and my friends have them to play with each other. 128gb of ram is overkill. But nice build! Not when he's running medical imaging (which is like Solidworks in terms or resource use) and virtual machines. I use it mostly for work, but I do play some games on the side. Lol, i’ve Been done with my degree for years.